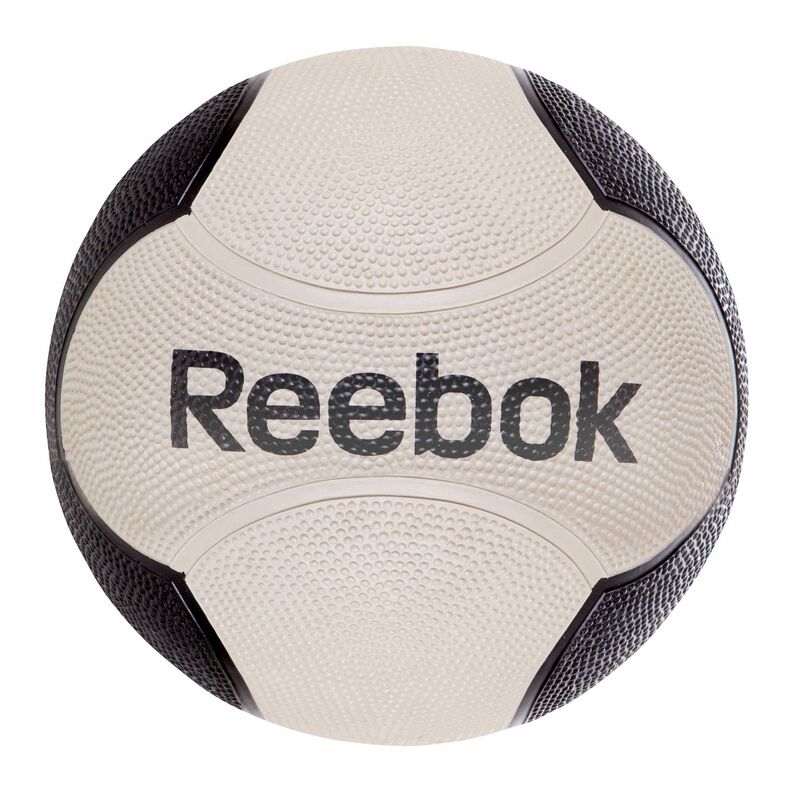 The Reebok 3kg medicine ball is a great way to increase upper body power and add variety to your training. This high quality weighted ball is suitable for different fitness levels and can be used both for cardiovascular and strength training as well as for rehabilitation purposes. The ball is made of rubber and has a textured surface to provide better grip and prevent slipping. It is supplied with a Reebok workout DVD. 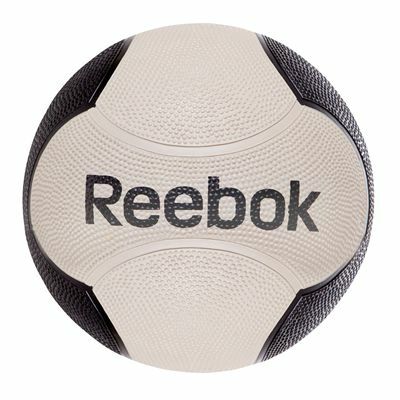 for submitting product review about Reebok 3kg Medicine Ball.